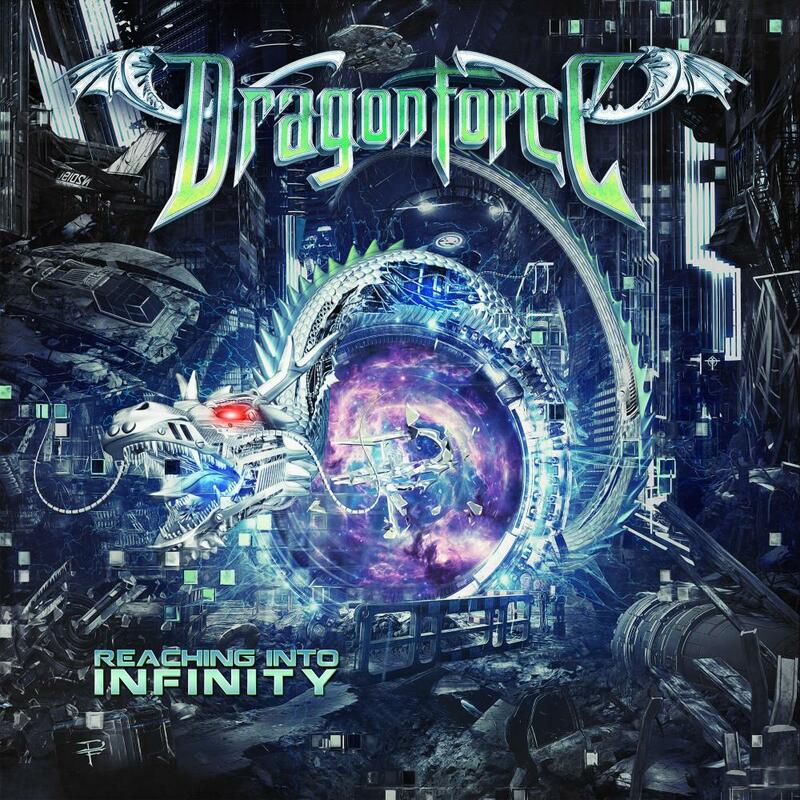 Three years after their worldwide success “Maximum Overload”, DragonForce now release their seventh studio album “Reaching Into Infinity”. Recorded in Sweden with producer Jens Bogren the band went in and out of studios during their world tour, utilizing Lamerluser Studios (London, UK), Dark Lane Studios (Witney, UK), as well as the bands own Evil1 Studios in Charleville-Mézières (France) and Shredforce One Studios (California, USA). with ‘Maximum Overload’, the band’s faster material becoming even faster still, while the melodic parts head even further in that particular direction. The bonus DVD includes six additional tracks recorded live at Woodstock Festival Poland 2016, also giving the fans a multi-angle view on the show.